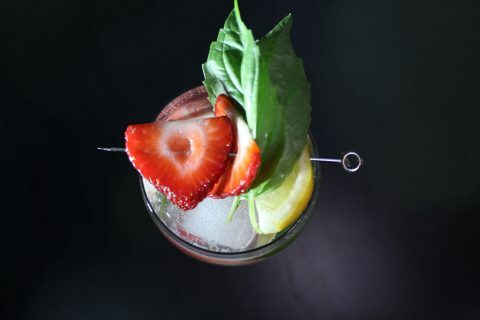 Beer and Liquor are my obviously my forte. I feel comfortable reviewing these types of alcohol because they are my passion and I love sharing what I know with others, but every once in a while I get the chance to review something that is out of my wheelhouse yet truly spectacular in its own right. 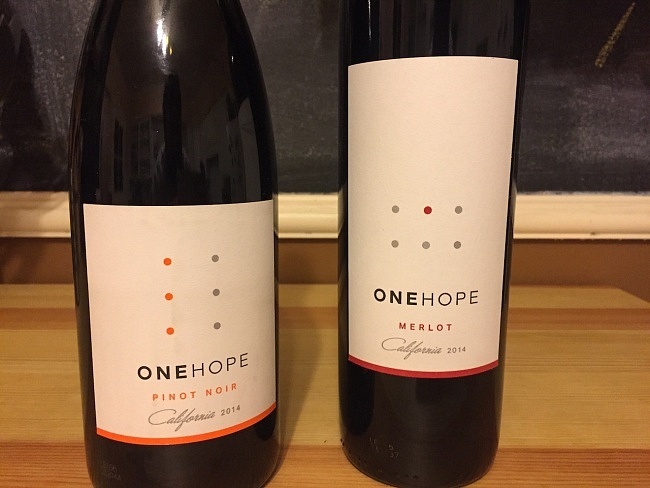 I have to admit that I do not know a ton about wine, but when I had the opportunity to review two new wines from ONEHOPE winery I had to jump on the chance because of what this vineyard and winery represents. Nestled deep in heart Napa Valley is ONEHOPE Vineyard and Winery, a winery that puts great people and good work at the forefront of everything they do; not only do they produce a multitude of exceptional wines but a half of the sales of every bottle sold goes to a different charity working to make the world a better place. 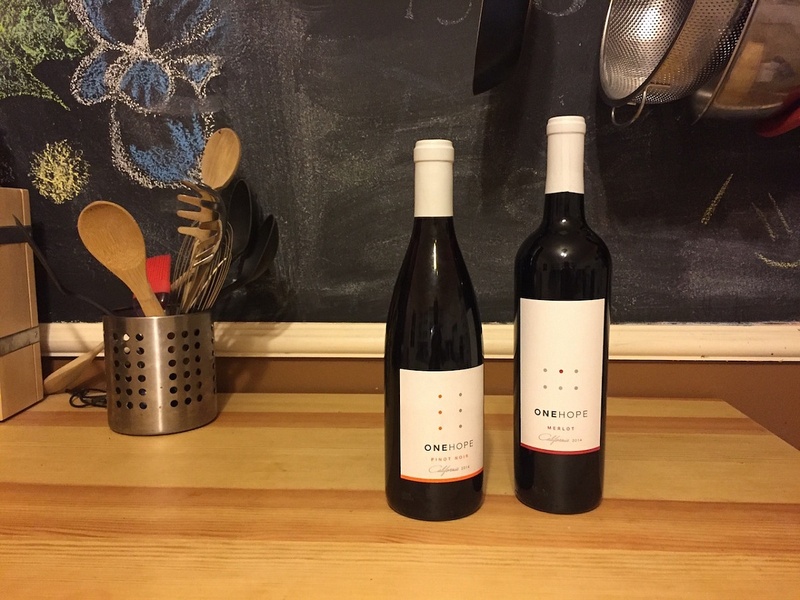 I tried two of their newer fall inspired wines and was blown away by the overall quality and depth of both selections. 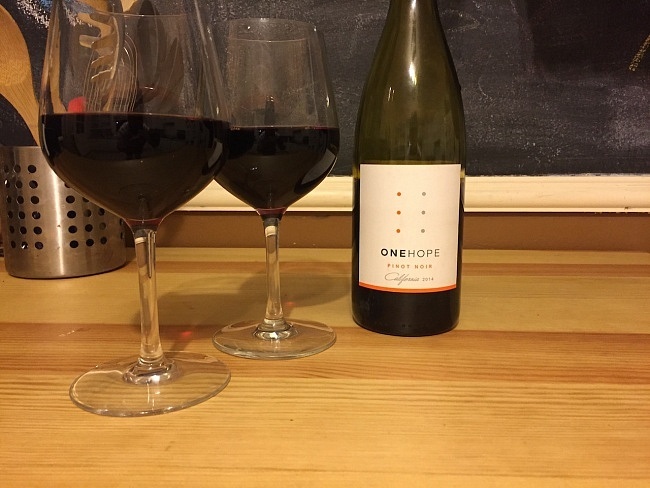 ONEHOPE California Pinot Noir opens with a nose of reminiscent of slightly tart cherries and hints of strawberries that quickly leads to a palate layered with earthy subtext and fresh fruit overtones that show a bit of spicy richness. Every bottle of this Pinot Noir helps place loving shelter animals in to their forever-homes. ONEHOPE California Merlot is an exceptionally drinkable barrel aged wine with notes of peat and fig. This Merlot pairs best with rich protein-laden meals such as red meat and hearty vegetables. California Merlot benefits the End Global Disease campaign which strives to serve the 1 in 6 people around the globe suffering from under-treated tropical diseases. 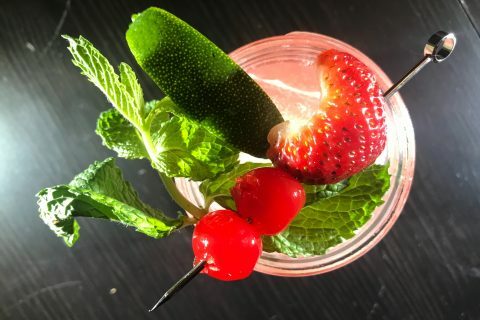 As leaves turn to rich golden hues and the weather cools wine lovers everywhere are moving from light summer wines to dark and complex fall favorites. Take it from a avid beer and whisky lover that these ONEHOPE wines will hold their own with any beverage in the coming cool months. Treat yourself to some exceptional wine while at the same time helping make the world a better place.